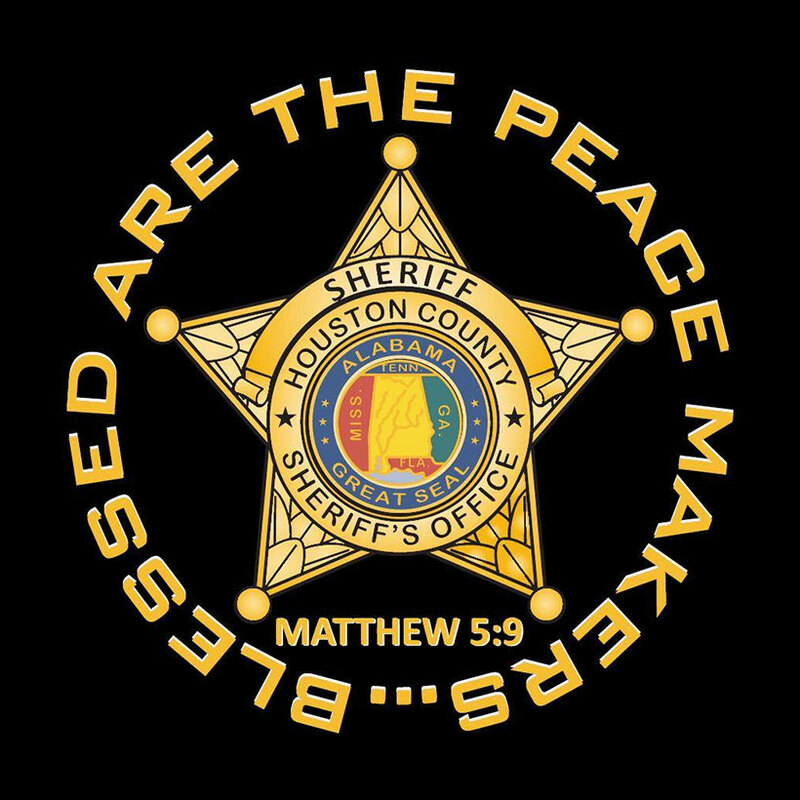 C/o Houston County Sheriff’s Department Facebook page. 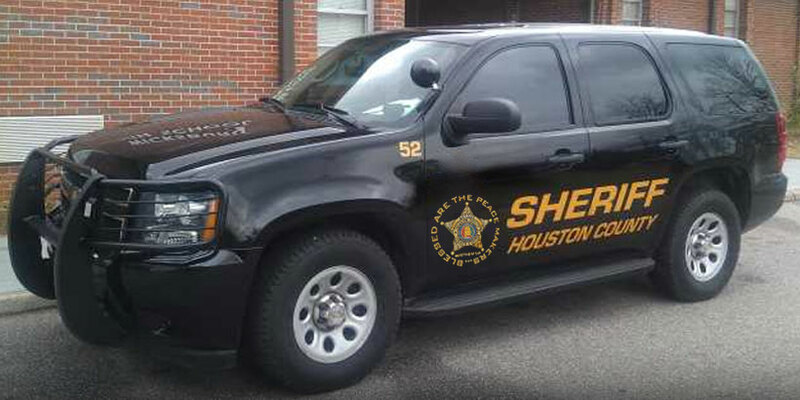 The decals, which Valenza said cost about $1.60 each, have received mostly positive feedback from commenters on the Sheriff Department’s Facebook page. Other commenters, however said they believe the sticker violates separation of church and state. 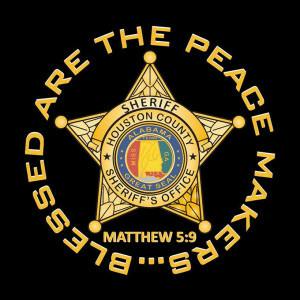 A Mississippi Sheriff’s Department came under fire last week for displaying “In God We Trust” on their patrol cars, a phrase which is also on U.S. currency and many government buildings and publications.